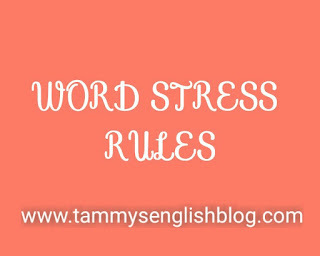 Word stress/Stress pattern is one of the important topics in the learning and teaching of English as a second language (henceforth ESL). However, most teachers of ESL skip or shy away from this topic because of their incompetence; thus, leaving their students helpless in an external exam. In Nigeria, with essay writing occupying the front seat as regards "the reasons why students fail English in WAEC, NECO or NABTEB", one can inarguably place word stress/stress pattern, which comes as paper 3 (Test of Oral) in WAEC examination, as the second reason why students fail English in WAEC, NECO or NABTEB. Students have no option(s) other than resorting to error and trial method when it comes to answering questions on word stress because they were neither taught nor properly taught. 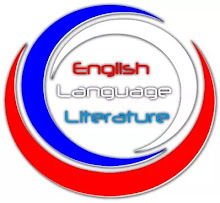 Therefore, this article is written to expose students and teachers of English to the rudiments of word stress in order to enable them easily identify the stressed syllable of a word. Stress is the degree of force applied when pronouncing the syllable(s) of a word. The stressed syllable is the syllable on which the speaker uses more muscular energy and breath effort when pronouncing a word. A syllable is a unit of pronunciation that has one vowel sound. A word might have one syllable (like “come or “go”), two syllables (like "doc-tor" or "pre-sent"), three syllables ("dis-a-gree" or "com-pa-ny") and more (like "pan-de-mo-nium" or "per-so-ni-fi-ca-tion"). A word with one syllable is called a monosyllable; a word with two syllables is called a bisyllable, and a word with more than two syllables is called a polysyllable. Whatever the word, pay attention to the vowels because one of them will be where you find the stress of a word. It is also important to note that syllables are different from letters. For example, “come” has four letters but one syllable. On the other hand, "Sunday" has six letters but two syllables. There are different types of stress. Before you proceed, make sure you read it up using the links below. It will aid your understanding of this article. Loudness is an important factor in determining the stressed syllable of a word. When pronouncing a word, the syllable that is louder than the others is heard as stressed. In other words, for hearers and listeners, stressed syllables are perceived as louder than unstressed syllables. A stressed syllable is usually longer than the other syllables in a word. Roach (2004) asserted that "If one of the syllables in a word is made longer than the others, there is quite a strong tendency for that syllable to be heard as stressed"(p. 94). As regards this, Umera-Okeke (2015, p. 125) asserted that "Syllables containing long vowels are viewed as more prominent than those with short vowels." Pitch is the extent of vibration of the vocal cords when producing the syllables of a word. In a word, a syllable is heard as stressed if it is said with a high pitch unlike the other syllables. Umera-Okeke (2015) opined that "when there is a pitch change on a syllable, that syllable is seen as being more prominent" (pp. 125 - 126). For example, in the word "Pandemonium", the primary stress is on the third syllable, "mo", since there is a pitch change on that syllable. The quality of a sound in a syllable determines whether or not that syllable is stressed. That is to say that "a syllable of a sound will tend to be prominent if it contains a vowel that is different in quality from the neighbouring vowels" (Roach, 2004, p. 94). Vowels are very important in determining the stressed syllable of a word. Therefore, one needs to pay attention to the type of vowel a syllable contains. Within vowels, open vowels are more prominent; thus, a syllable containing an open vowel is most likely to be stressed. When next you pronounce a word, take note of these aforementioned features. It is also important to state that, of all these factors, loudness and length are more important in determining the stressed syllable of an English word. 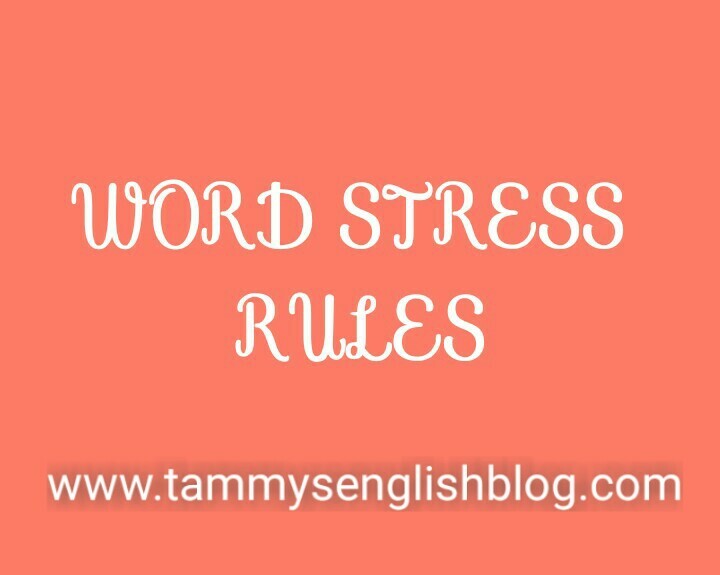 Let's look at some rules that will enable you identify the stressed syllable of word. 1. Monosyllabic words, such as come, go, sit etc., are usually stressed since they can't be divided into different syllables. 2. Numbers that end in "ty" are stressed on the first syllable while numbers that end in "teen" have their stress on the second syllable. For example, "sixty" has its stress on first syllable (SIXty) while "sixteen" has its stress on the second syllable (sixTEEN). 3. Most bisyllabic nouns and adjectives are usually stressed on the first syllable. Examples: BAS-tard, PRE-tty, CLE-ver, DOC-tor, STU-dent etc. However, there is an exception to this rule, and you have to learn these words by heart: ho-TEL, ex-TREME, con-CISE etc. 4. Bisyllabic verbs and prepositions are usually stressed on the second syllable. Examples: be-LOW, a-BOUT, a-BOVE, be-TWEEN, a-SIDE, pre-SENT, re-PLY, ex-PORT etc. 5. Some words in English language function as both nouns and verbs. When such words function as noun, the stress is usually on the first syllable, and as verbs, the stress is usually on the second syllable. i. PRE-sent (a gift) vs. pre-SENT (to give something formally to someone). ii. RE-fuse (garbage) vs. re-FUSE (to decline). iii. SU-spect (someone who the police believe may have committed a crime) vs. su-SPECT (to believe that something is true, especially something bad). However, this is not always the case. For example, the word "respect" has its primary stress on the second syllable both when it’s a verb and a noun. 6. Six syllable words ending in "tion" are usually stressed on their fifth syllable. Examples: per-so-ni-fi-CA-tion, ca-pi-ta-li-SA-tion, i-ni-tia-li-SA-tion etc. 7. Three syllable words ending in "ly" often have their stress on the first syllable. Examples: OR-der-ly, QUI-et-ly etc. 8. Words ending in "ic", "sion" and "tion" are usually stressed on the second-to-last syllable. In this case, you are to count the syllables backward in order to get the second-to-last syllable. Examples: cre-A-tion, com-MI-ssion, au-THEN-tic etc. However, there are times when you need to count the syllable forward in order to get the second-to-last syllable. Examples: pho-to-GRA-phic, a-ccom-mo-DA-tion, ex-CUR-sion etc. 9. Words ending in "cy", "phy", "al", "ty" and "gy" are usually on the third-to-last syllable. You should also the count the syllables backward to get the third syllable. Examples: de-MO-cra-cy, pho-TO-gra-phy, CLI-ni-cal, a-TRO-si-ty, psy-CHO-lo-gy etc. 10. Most compound nouns (a word made up of two or more nouns) have their stress on the first noun. Examples: PLAYground, BLACKboard, FOOTball, KEYboard etc. Compound verbs (a verb made up of two or more words) and compound adjectives (an adjective that is made up of two or more adjectives, which are linked together by a hyphen) usually have their stress on the second word or syllable. In sum, the identification of the stressed syllables of English words is not an easy task; it is a process that requires a lot of practice and repetition as there are many rules and exceptions. For native speakers, this wouldn't be a problem, but for non-native speakers of the language, the reverse is always the case. Therefore, the latter should immerse themselves in the enlightening dew of word stress through constant practice in order to be fortified. 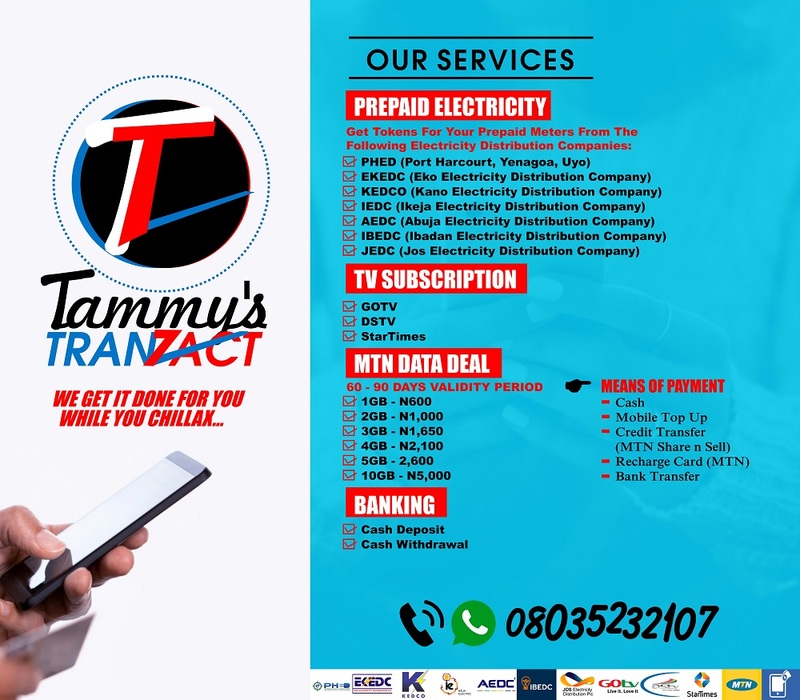 Should there be any problem while going through this process, don't hesitate to make reference to this page.